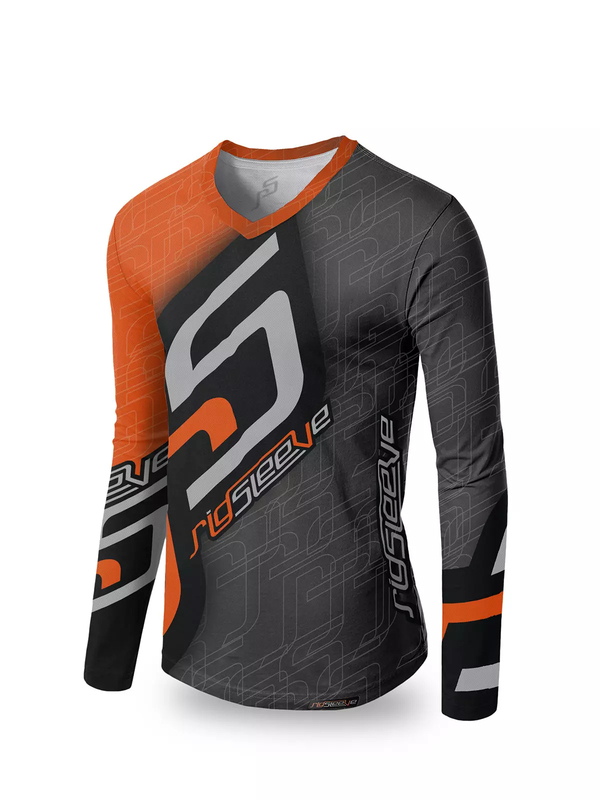 The RS Long Sleeve Jersey is made using Dri-FIT Technology. 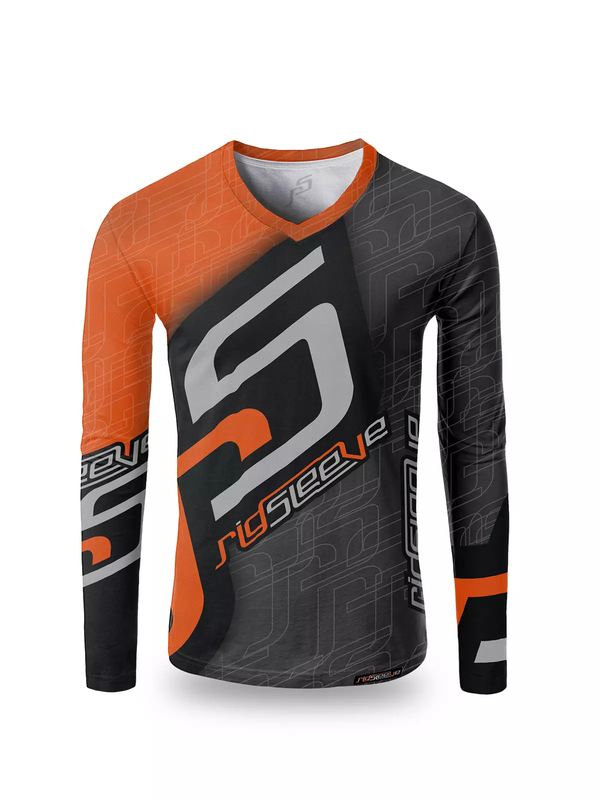 This polyester fabric helps keep you dry so you can more comfortably play harder and longer. 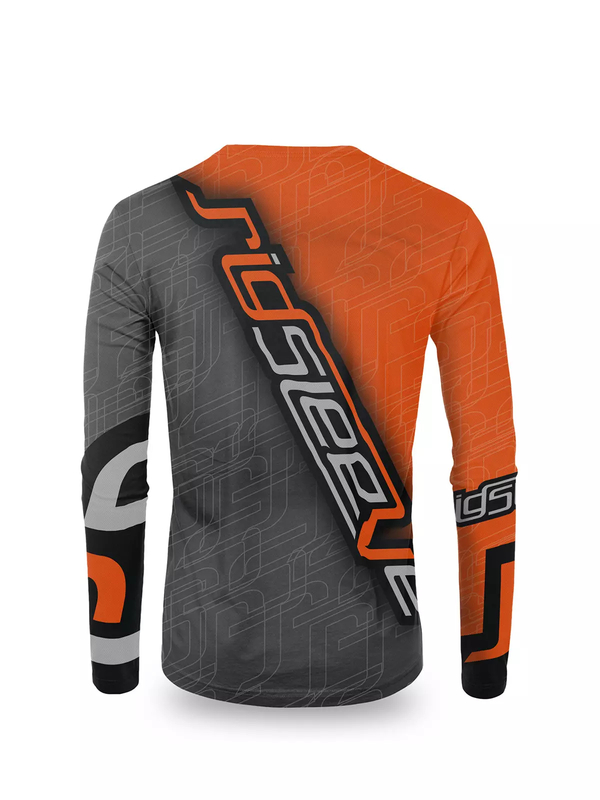 This unique, high-performance microfiber construction supports the body’s natural cooling system by wicking away sweat. It does this by dispersing the moisture evenly throughout the surface of the garment so that it evaporates quickly. It’s available in the following men’s sizes (US): XS, S, M, L and XL. Be the first to review “RS Long Sleeve Jersey” Click here to cancel reply.